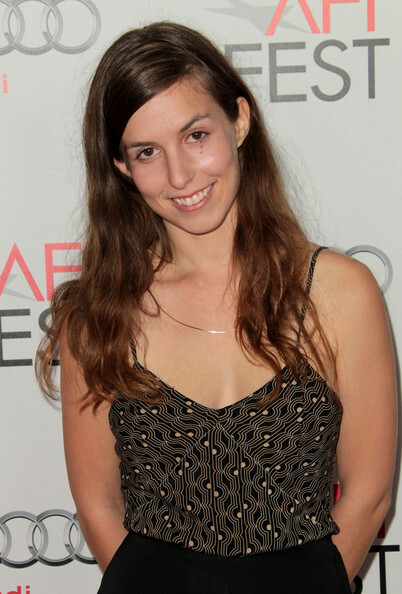 SOPHIA TAKAL is an actor, producer and director. She formed a company Little Teeth Pictures with her husband. Her first feature film Green (2011) premiered at SXSW.